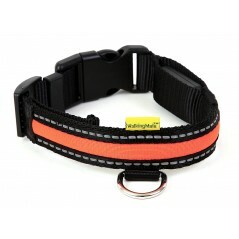 Bands - Cut to size! 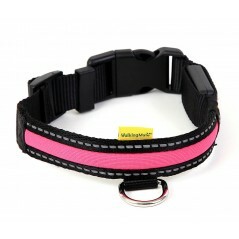 Soft Nylon Pink LED Collar for extra safety on those dark Winter nights - adjustable and available i..
Soft Nylon Orange LED Collar for extra safety on those dark Winter nights - adjustable and available..
Soft Nylon Green LED Collar for extra safety on those dark Winter nights - adjustable and available ..
70cm Flashing LED Band Orange - Cut to size for extra safety on those dark Winter nights - One size ..
70cm Flashing LED Band Green - Cut to size for extra safety on those dark Winter nights - One size f..
70cm Flashing LED Band Blue - Cut to size for extra safety on those dark Winter nights - One size fi..
A 70cm Flashing LED Band Yellow - Cut to size for extra safety on those dark Winter nights - One siz..
70cm Flashing LED Band Red - Cut to size for extra safety on those dark Winter nights - One size fit..
25mm x 17.5"-25" USB rechargeable Mesh Adjustable LED Collars are ideal for those dark winter nights..
25mm x 14"-20" USB rechargeable Mesh Adjustable LED Collars are ideal for those dark winter nights. 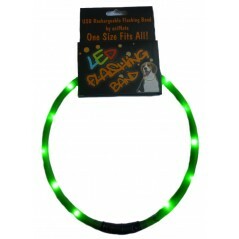 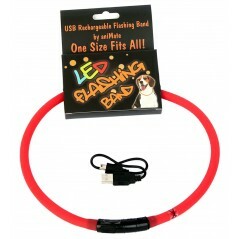 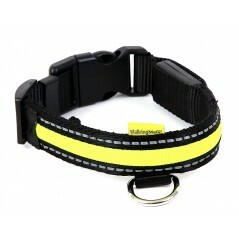 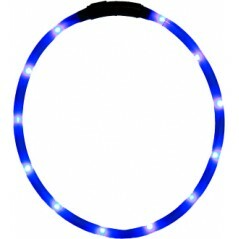 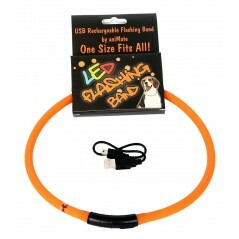 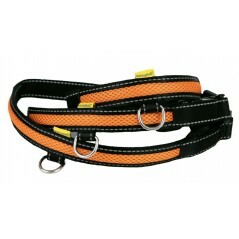 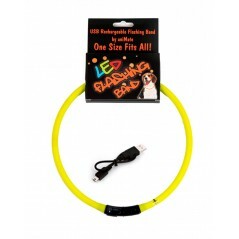 ..
25mm x 13.5"-16" USB rechargeable Mesh Adjustable LED Collars are ideal for those dark winter nights..